New Bible Plans help you make new habits in 2016. "…anyone who belongs to Christ has become a new person. The old year is gone. The new year is your chance to start fresh. Would you like to become a new person in 2016? Just make one small change. Do it today — right now. Then repeat it each day. When you meditate on God's Word every day, over time, those few minutes will add up to big change. 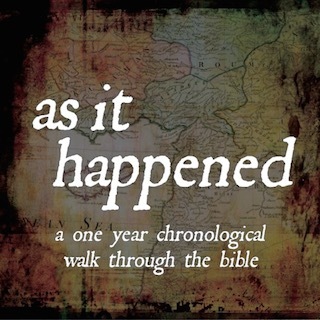 Mountain View Fellowship, 1 year Read through the events of the Bible in the order they occurred chronologically. 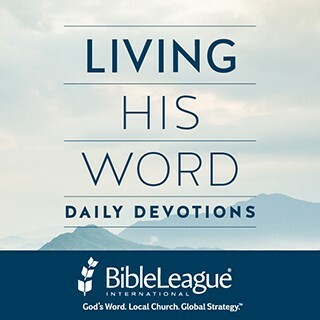 Bible League International, 31 days Allow God's Word to begin transforming your life — healing, guiding, and changing you. 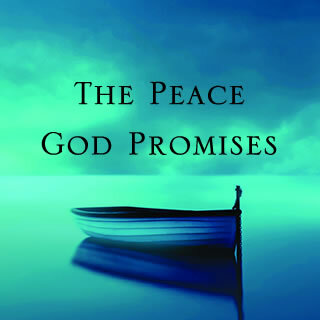 Zondervan, 7 days Discover tangible ways to experience God's peace, regardless of your circumstances. 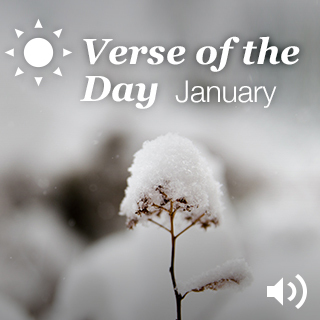 Abide, 31 days Add prayer to the Bible App's Verse of the Day for every day in January. 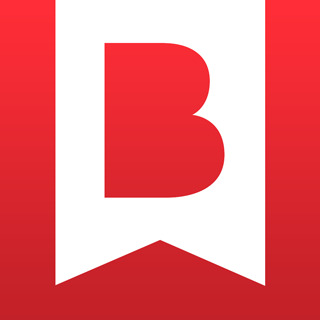 HTB/Alpha, 1 year Each day for a year, read a little more of God's Word and understand how it applies to your life. 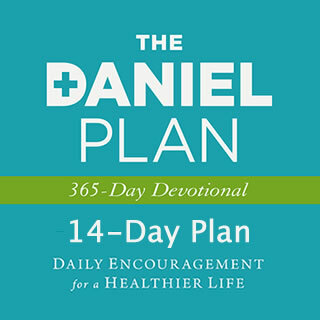 Daily Guideposts, 14 days Two weeks of devotions help you develop and maintain a lifestyle of whole health and wellness. Didn't see what you were looking for here? With hundreds of Plans to choose from, finding one that fits you is easy.